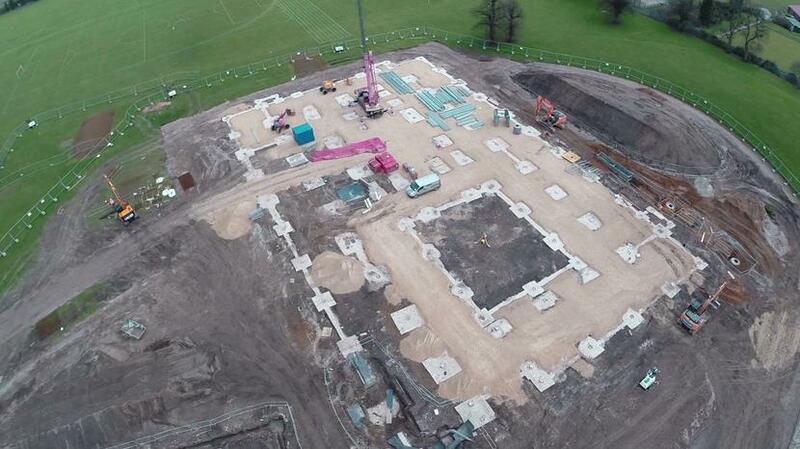 The Newark Academy New Build. On the horizon is our new school building. We are delighted to be able to share initial plans for something we truly believe can help to transform education in Newark and become a hub for our local community. 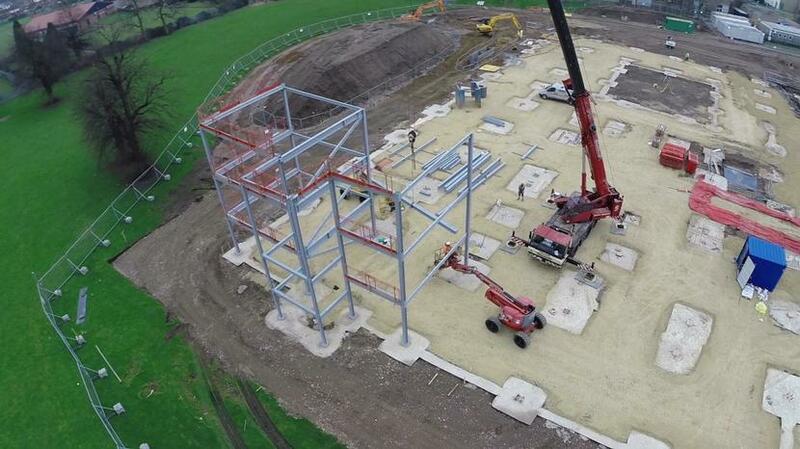 Planning has now reached advanced stages with our partners, Kier, ahead of building commencing in November 2014. The new building is scheduled to open in January 2016. 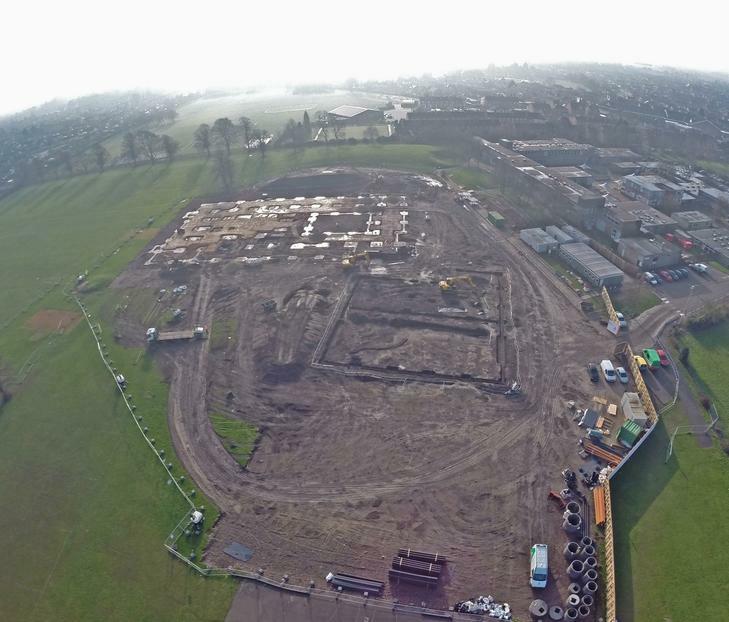 There will be excellent sporting facilities; a brand new modern sports complex with a large sports hall, activity studio and fitness studio, along with many outdoor sports pitches and a modern MUGA (multi-use-games-area). Modern technology will be at the forefront of The Newark Academy and there will be a total of 9 IT learning areas throughout the school, ensuring all students have access to technology whenever required. 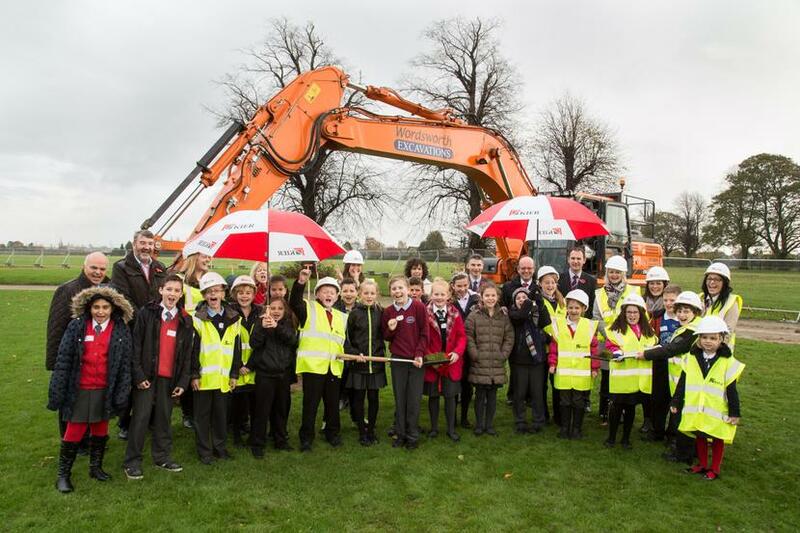 Design and Technology will contain excellent CAD/CAM facilities and English and Maths classrooms will be designed with student achievement the primary concern. Drama will be able to make use of a modern studio and auditorium whilst maximum space will be made available for budding musicians to practice. All classrooms will be bright and airy to ensure all students are comfortable and ‘Ready to learn’ each and every day. 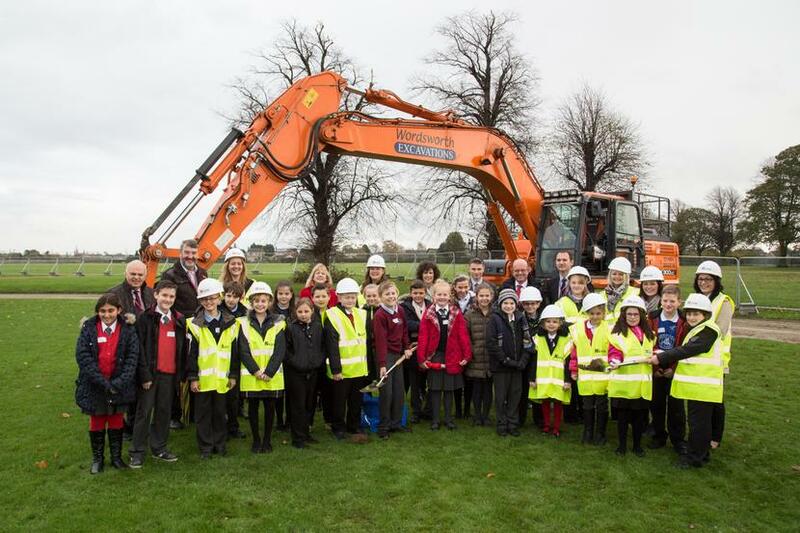 Rooms will be larger than the standard sized classrooms often associated with typical new school buildings and there will be large external courtyards built into the design to ensure learning isn’t restricted to the classroom.